Is The Googlebot Neglecting Regular Pages? So it’s been nearly two weeks since I re-launched this site and Google has still yet to pick the two new services pages. 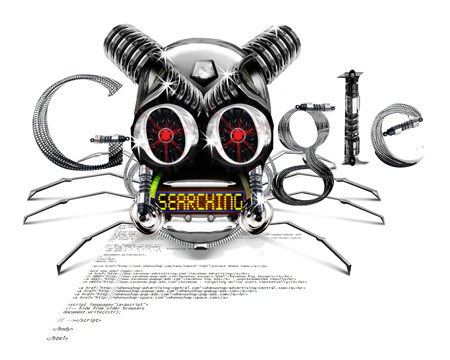 About a year or so ago the Googlebot would have picked those pages up in a couple of days easily. The blog is getting crawled fine and I am sure that this post will be indexed within a couple of hours of me posting. It just seems to be regular web-pages that are getting neglected by Google. This could possibly be because the Googlebot is paying too much attention to blogs etc. It is not just this site’s regular web-pages that do not get crawled as fast any more. I work on many websites and generally Google does not seem to be picking stuff up as fast. This is is so true. Google is taking months to index my site! but will pick up blogs in a couple of hours!! If Google neglects the regular pages it will be hard for the regular website owners. They cann’t find there website ever in the google search engine. It is not fare from google. So its lucky that my weblog is getting indexed by google regularly. I am on the safer side. What Andrew send is right. My website was not indexed buy google for 2 months but my blog was index in 1 days. So we need to request Google to change their strategy.